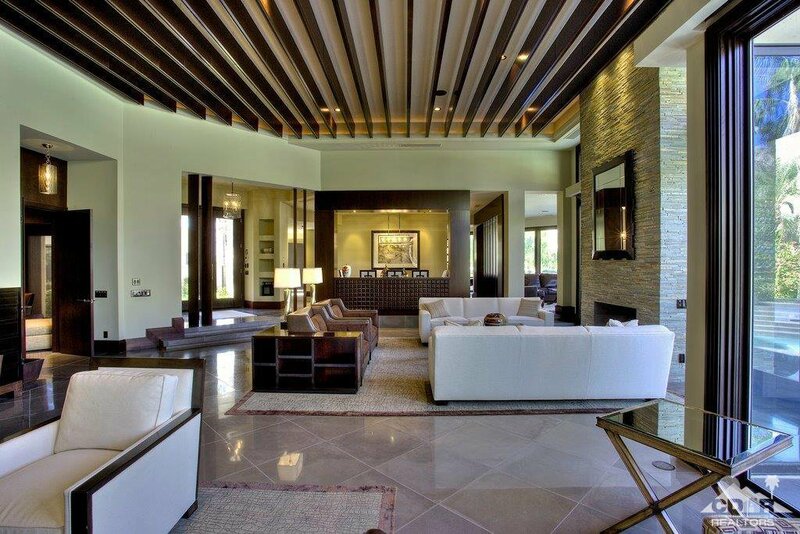 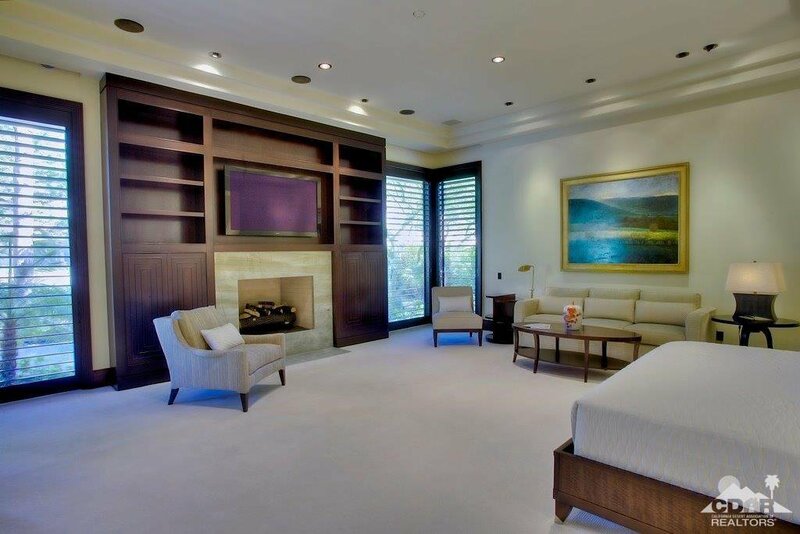 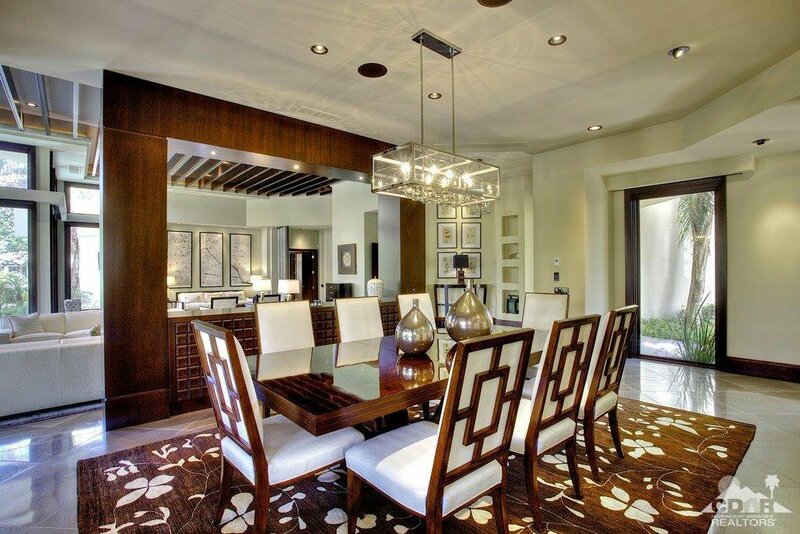 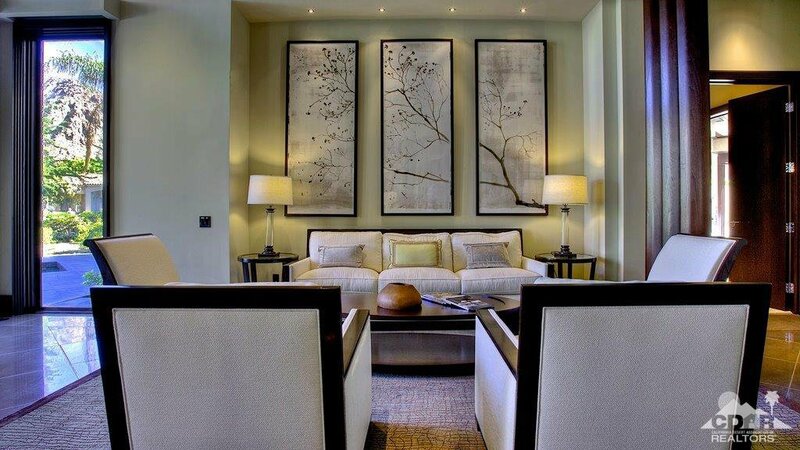 Presenting a truly magnificent property within the exclusive double gated Enclave Mountain Estates. 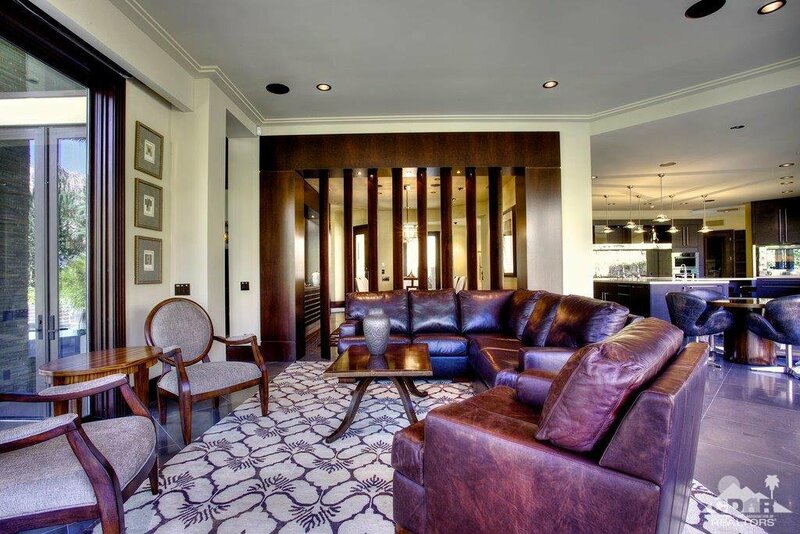 This lakefront property has been completely renovated with interior design by renowned design firm, Lane-McCook. 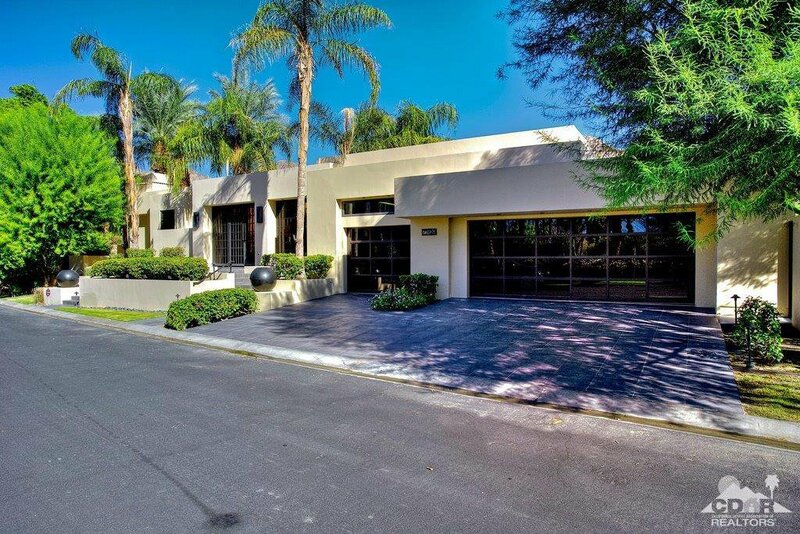 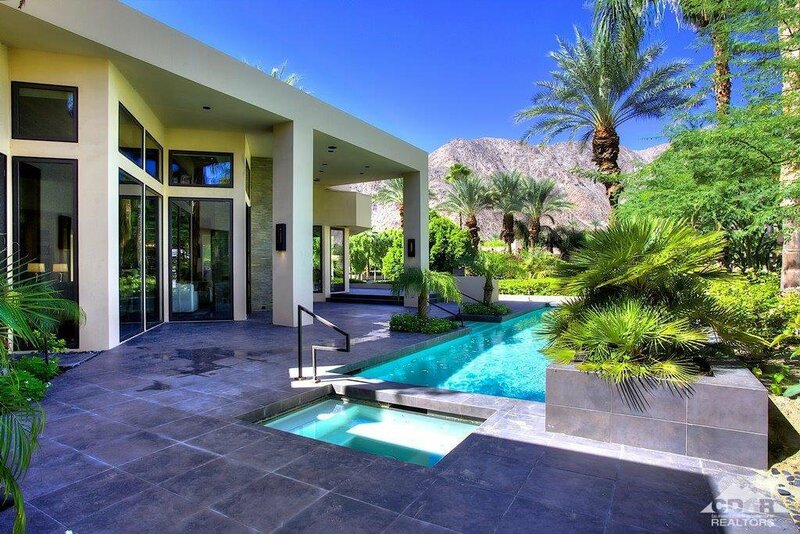 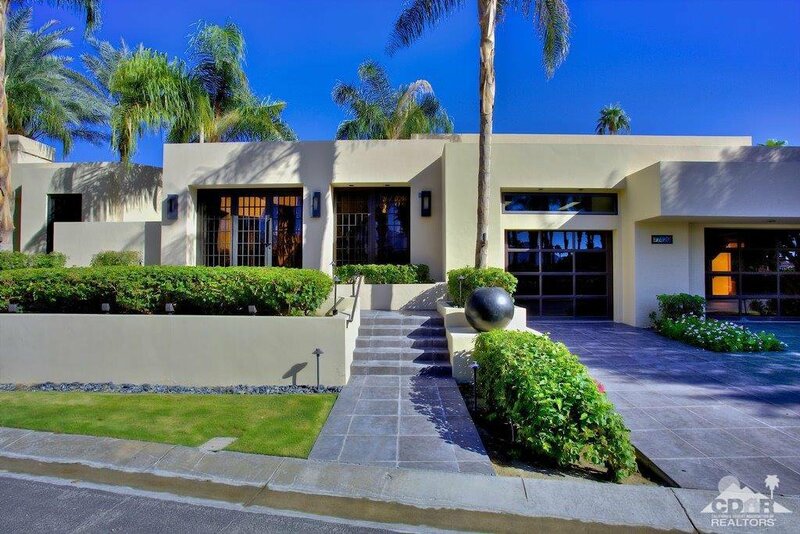 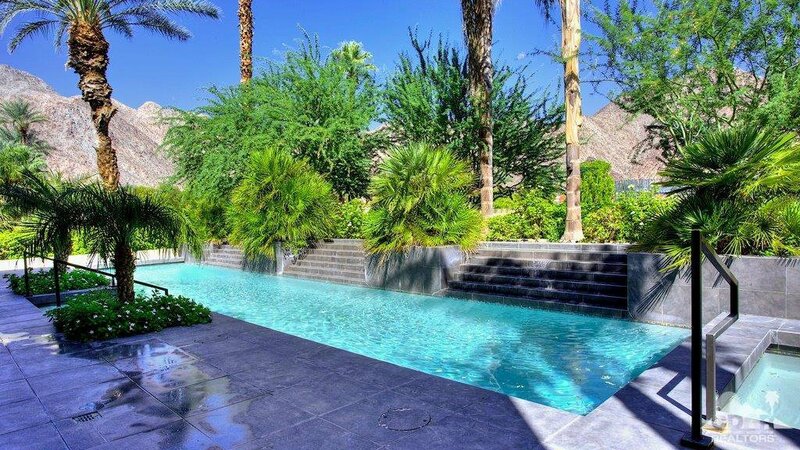 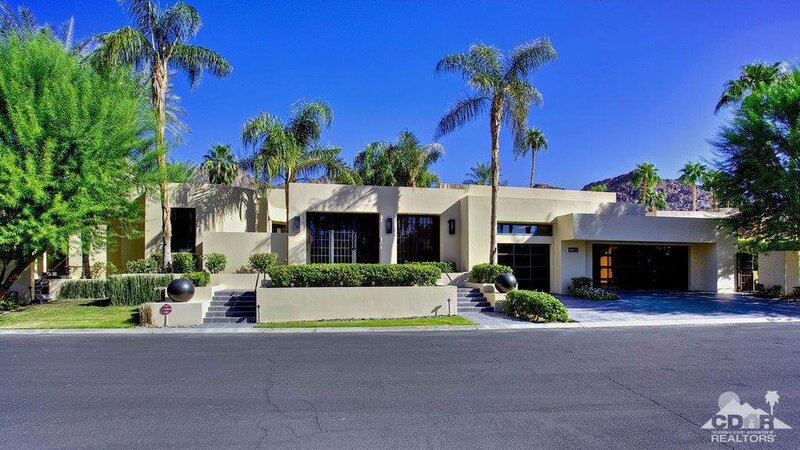 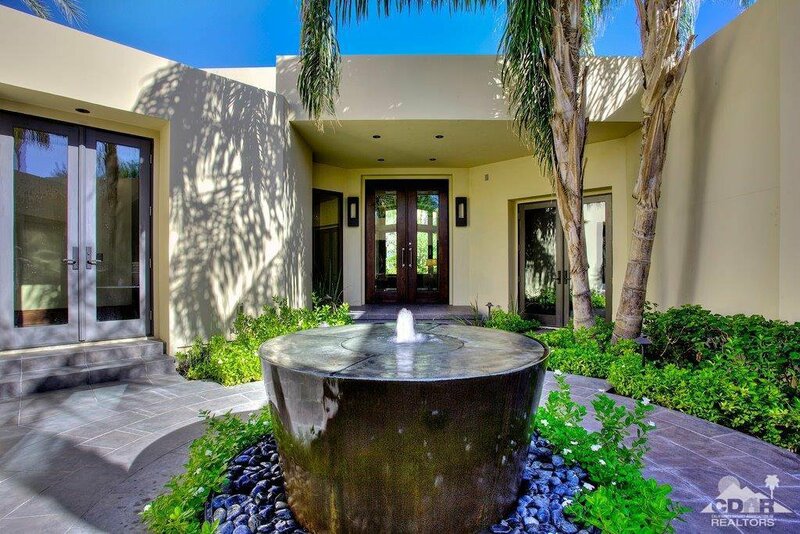 Enter through your private gated courtyard w/custom fountain. 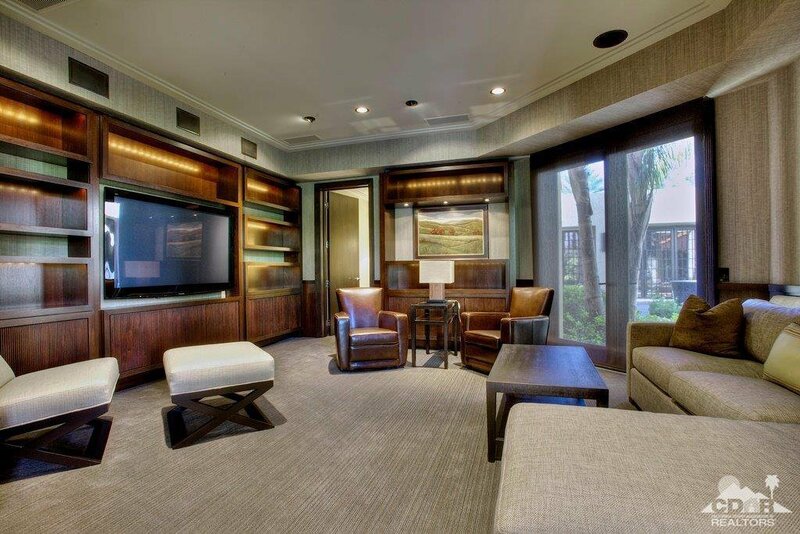 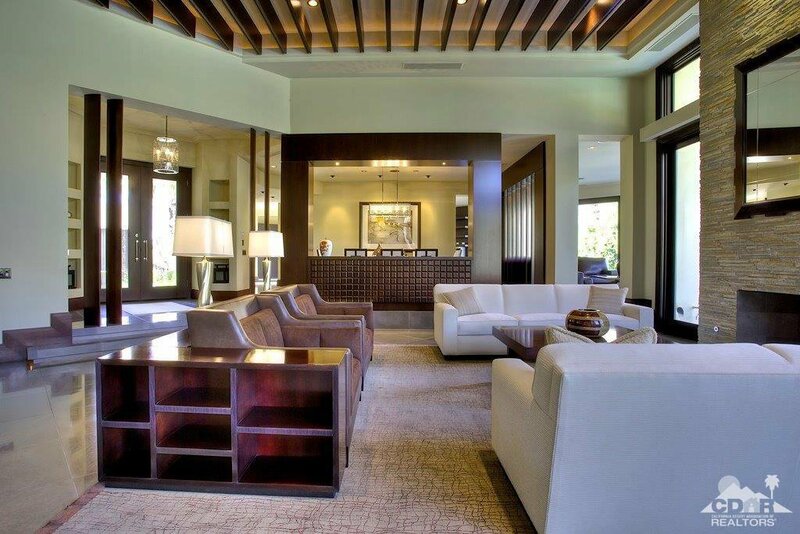 Detailed wood moulding encompasses the interior of the home & features floating wood beams in the great room. 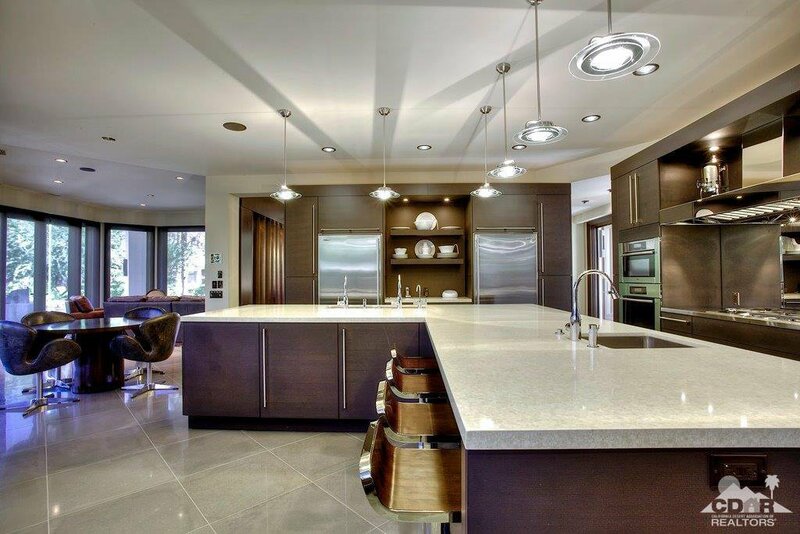 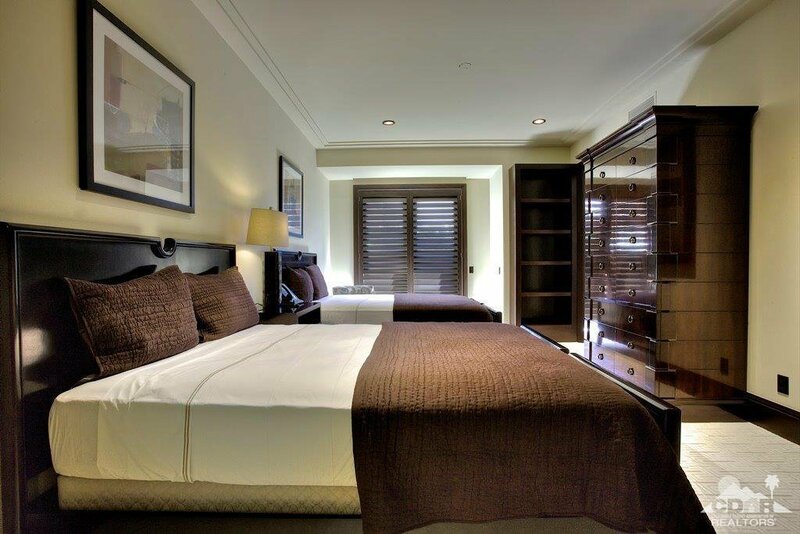 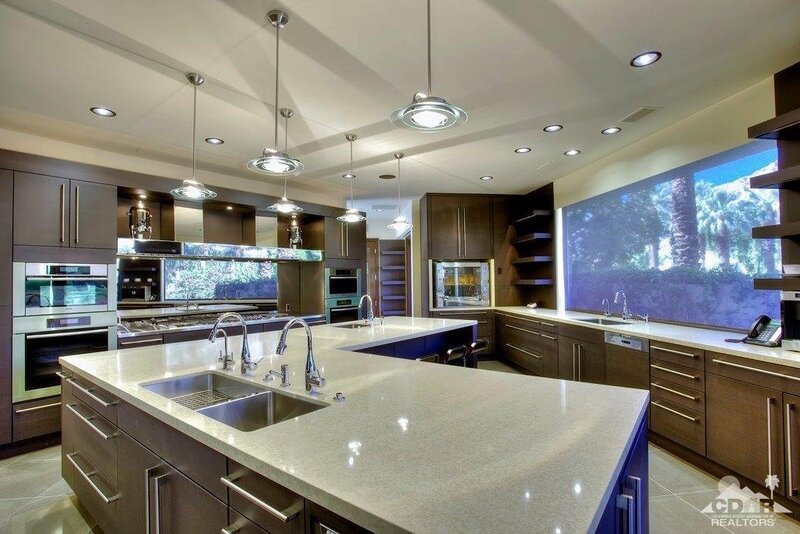 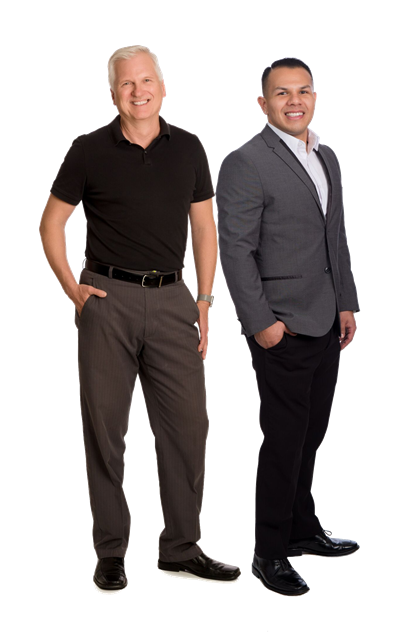 The chef's gourmet kitchen has every top of the line appliances Serine master suite w/separate office. 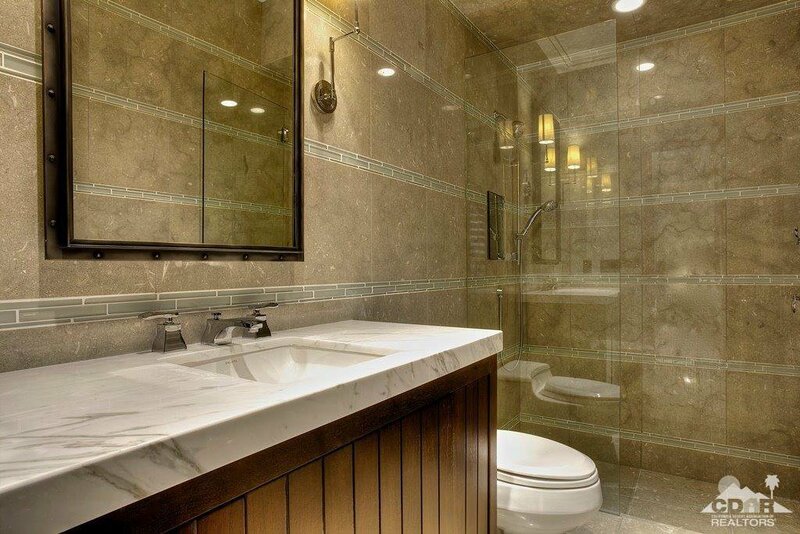 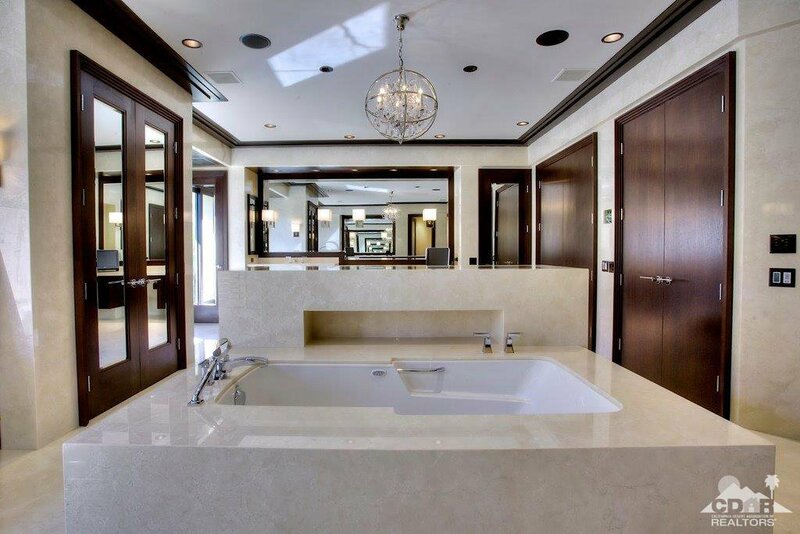 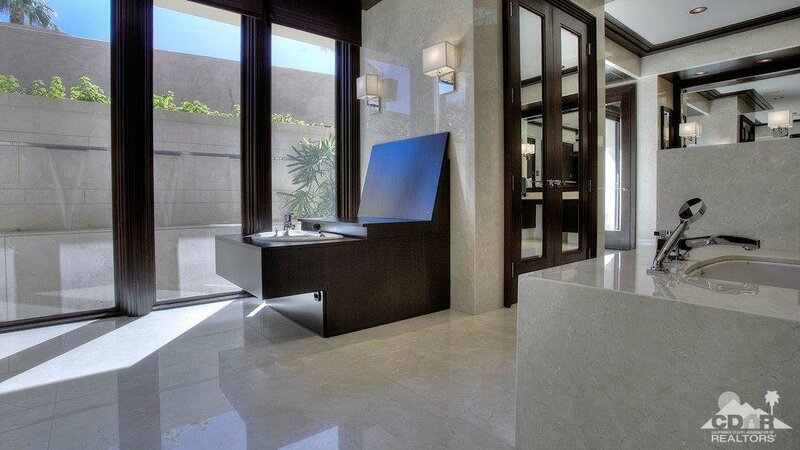 The Master Bath boasts marble slab walls & heated marble floors, pedicure station. 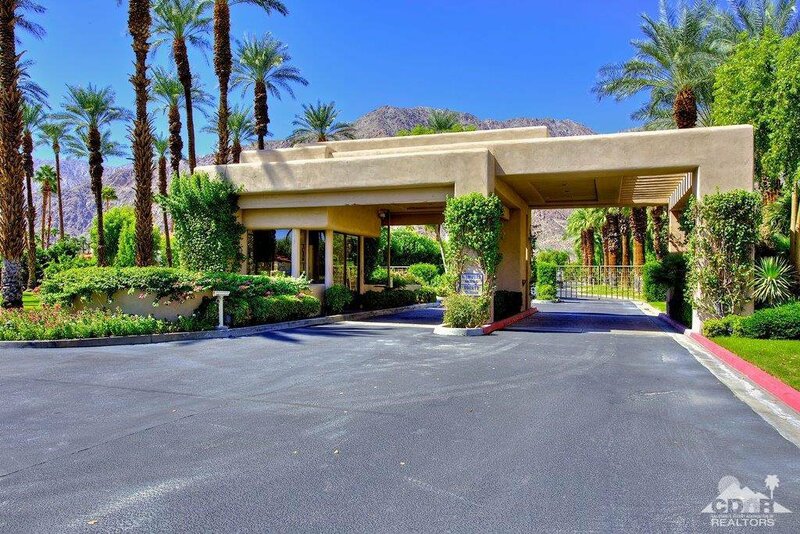 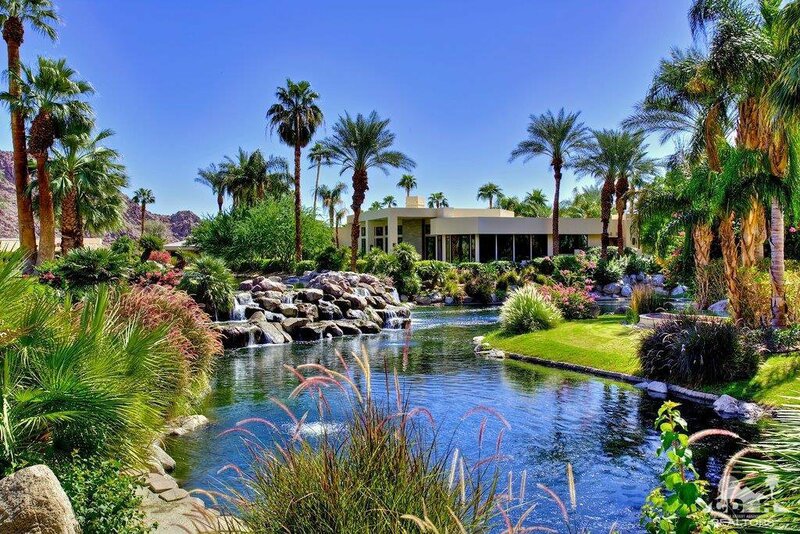 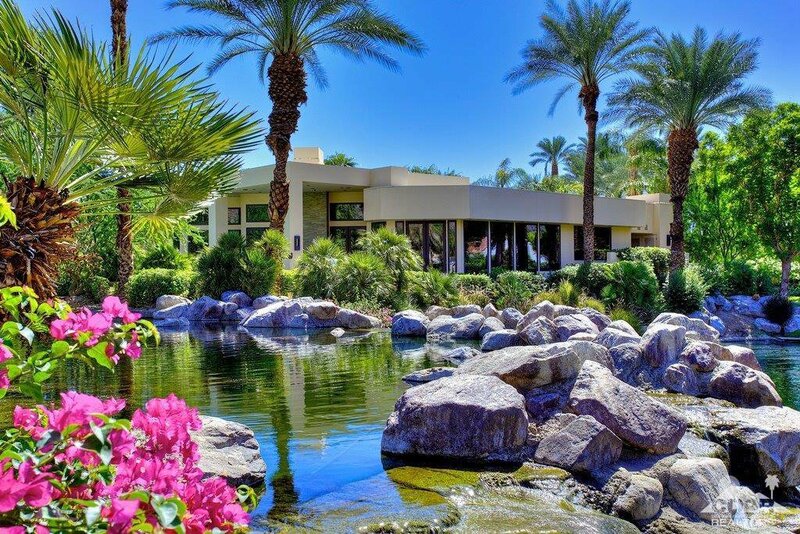 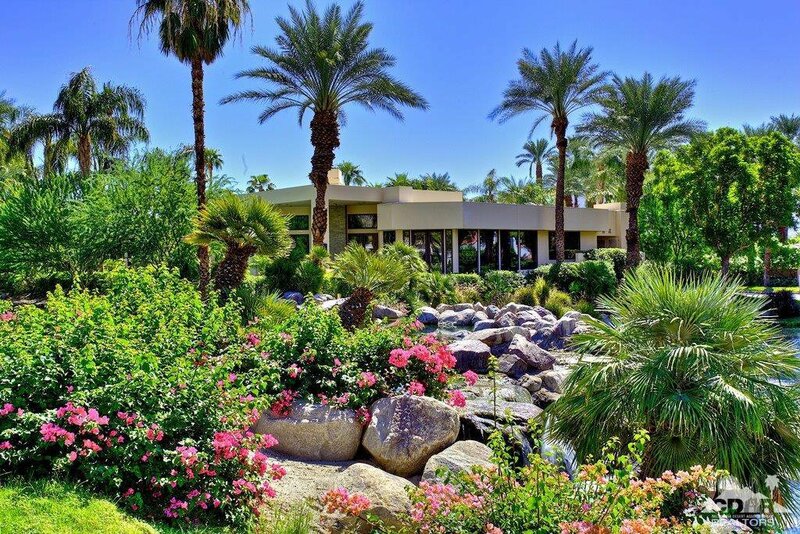 Floor to ceiling windows in the main living areas showcase breathtaking views to the beautiful landscaped yard, pool w/waterfalls & the lake beyond. 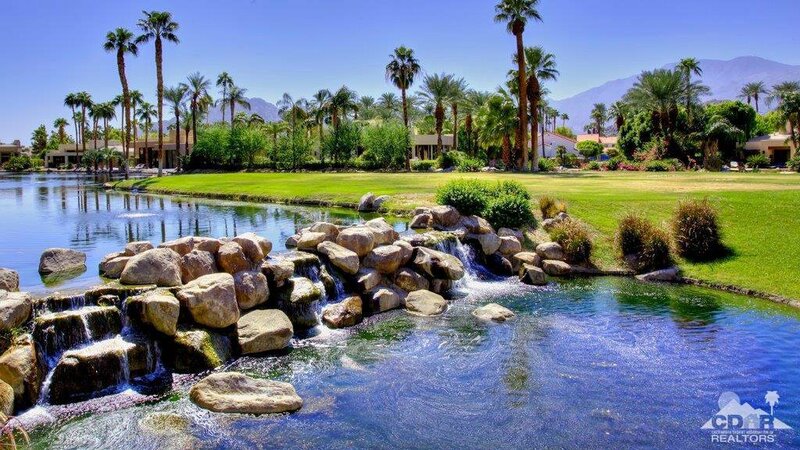 Seller would offer lot across lake at discount call for details.